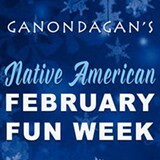 Experience Native American culture first-hand at Ganondagan’s February Fun Week! 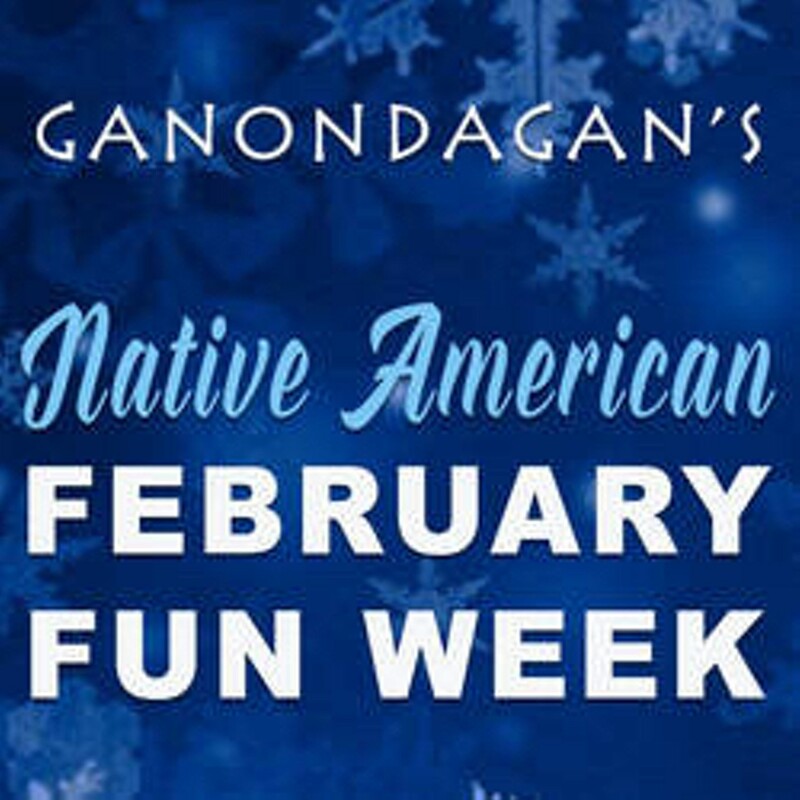 Engage in storytelling, Iroquois Social Dancing and Seneca singing, Native American games including bone dice and hand games, a scavenger hunt, make-and-take traditional art activities with paper and clay, learn to hoop dance, and more! On Wednesday & Friday, make and take home a stuffed animal in “Furry Friends and Tales.” (Pre-registration and a separate fee are required.) All other activities free with admission to the Seneca Art & Culture Center, and free for members. Children must be accompanied by adult.